Police were investigating after a woman was shot in the leg in Linda Vista Sunday morning. 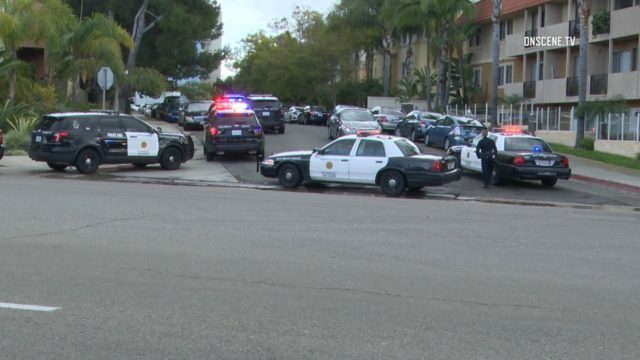 Officers responded to a report of a shooting in the 7500 block of Linda Vista Road around 11:30 a.m., San Diego Police Officer Dino Delimitros said. Investigators believe the shooting might be domestic-violence related, but were having a hard time getting details, Delimitros said. The woman’s injuries were not life-threatening.